Colored your hair recently and want to flaunt it in style? Then selecting the right shampoo is equally important… you surely wouldn’t want to watch your big bucks spend for hair color get wasted within days due to improper shampoo usage. Let’s take a look and get to know the best shampoos that are made to suit your color treated hair effectively. Developed and designed especially for colored hair, this shampoo is made of natural ingredients thoroughly to ensure that the hair does not lose its radiance. It is also provided with a shining quality that leaves your tresses reflecting and soft, thus making it easily manageable. 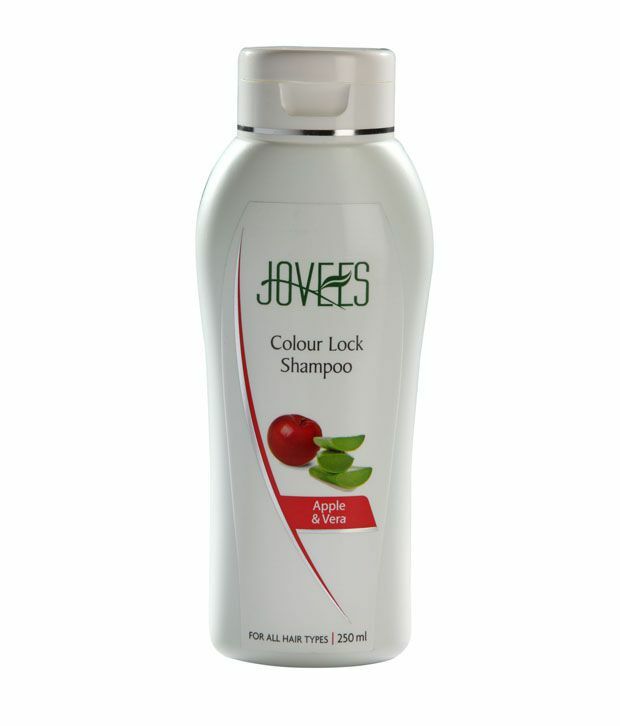 Unlike chemical shampoos, Jovees Colour Lock Shampoo holds the hair paint without making it rough, tangled and damaged. Dove shampoo revives the hair color with its micro moisturizing serum that also repairs damaged ends in an effective way. It restores and holds the firmness of hair, thus allowing it to look shiny and radiant with every wash. Its detangling feature controls frizzy hair and makes it smooth in a perfect hair treatment process. 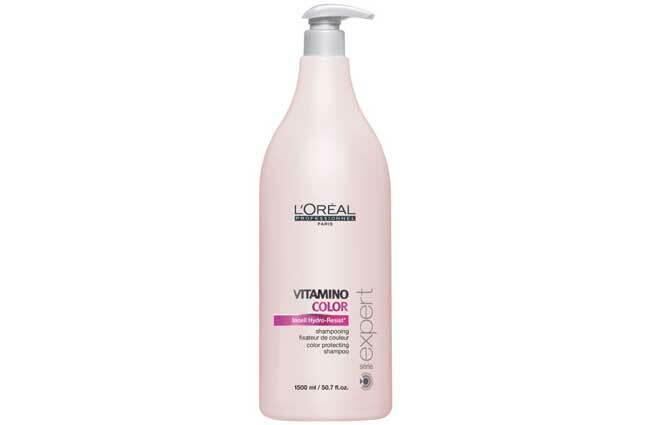 Another good color protecting shampoo at your hand is the Loreal Colour Protecting Shampoo that wraps your tresses with a protective layer, helping the color stay bright and long lasting. 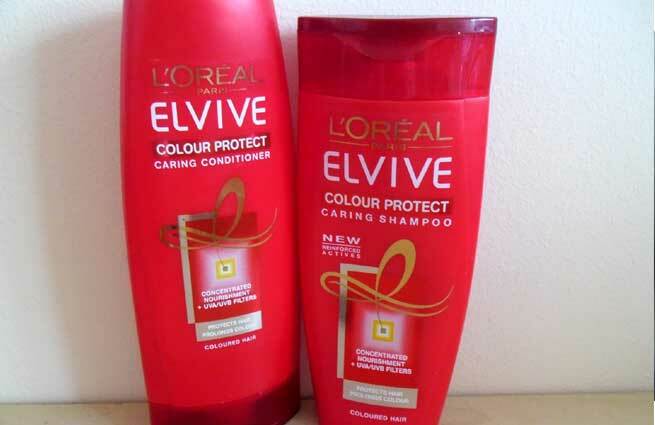 It also nourishes the hair so that it is visibly soft and shiny at its best. 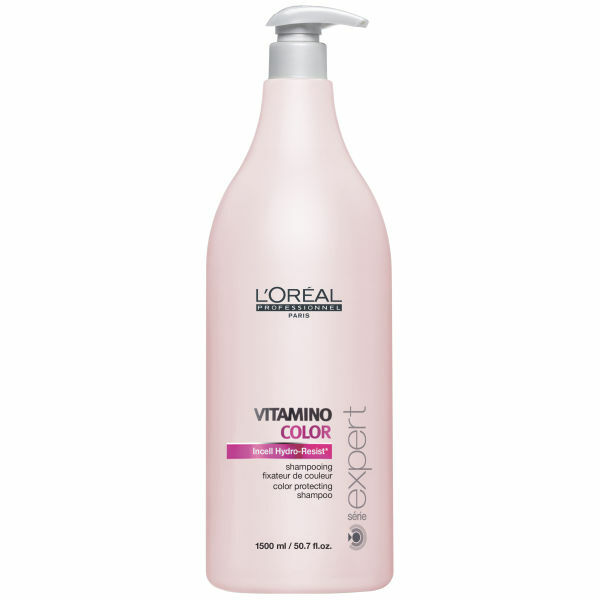 Professionally made for color treated hair, this shampoo from Loreal is provided with UV filter properties that protect your hair from strong rays of sun. It thereby keeps your tresses formulated and nourished with vitamin E and magnesium that strengthens the hair fibers well. This shampoo also adds volume to your hair without making it look frizzy. For prolonged hair color radiance, here’s another good shampoo at hand that contains UV filter and extracts of natural ingredients for best result. It is absolutely not treated with cosmetic components such as silicone, sulphates and parabens that tend to make hair dry, tangled and twisted. Follow the instruction provided at the back of this product and get to enjoy clean and healthy hair without affecting your spark of your color treatment. A mild herbal shampoo from the house of Biotique that is made from pure blend of items, including henna, berries and natural conditioners, this Bio Henna Leaf Shampoo holds the natural spark of your color treated hair. Its shampoo plus conditioning benefits keep the tresses clean and smooth with a shiny texture. Having no added artificial colors or cosmetics in it, this product is absolutely safe for all hair types. Another color care shampoo that preserves your hair highlights and its spark in an excellent manner is the Biolage Color Care from Matrix. Having natural benefits of hibiscus and citrus extracts in it, this shampoo protects hair roots from sun rays and other damages. Also Read – Why should you use ammonia free hair color?